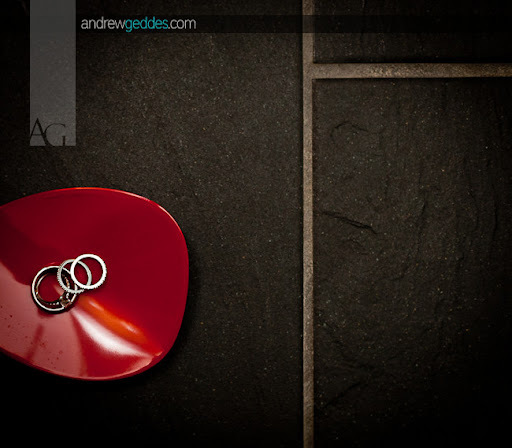 Just before Christmas I went down to Toronto to shoot Shannon and Drew's intimate wedding at Hotel Le Germain. I believe there was a grand total of ten guests! The hotel is super fancy, with plenty of interesting spots to shoot. Also, every hotel room has a massive floor to ceiling window that looks directly into the shower... go figure.